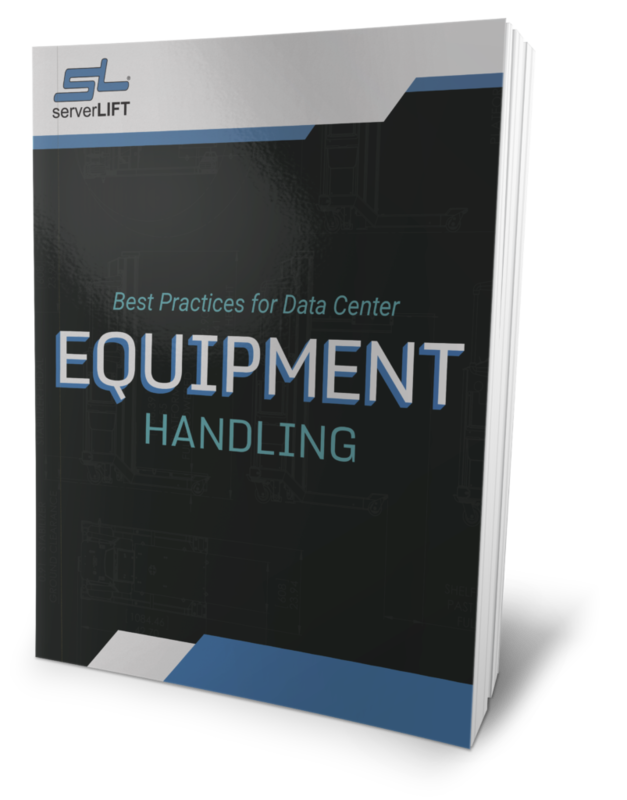 The mission of ServerLIFT Corporation is to provide the safest and most effective tools and solutions for the physical handling of rack-mounted IT equipment. 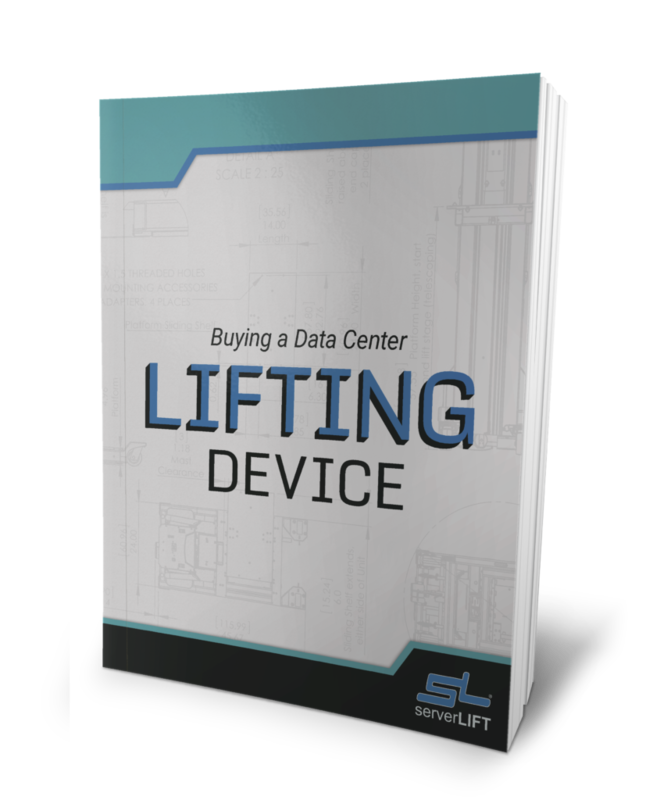 ServerLIFT Corporation was founded in 2002 in response to a growing demand for a better way to move servers and other equipment within the data center. 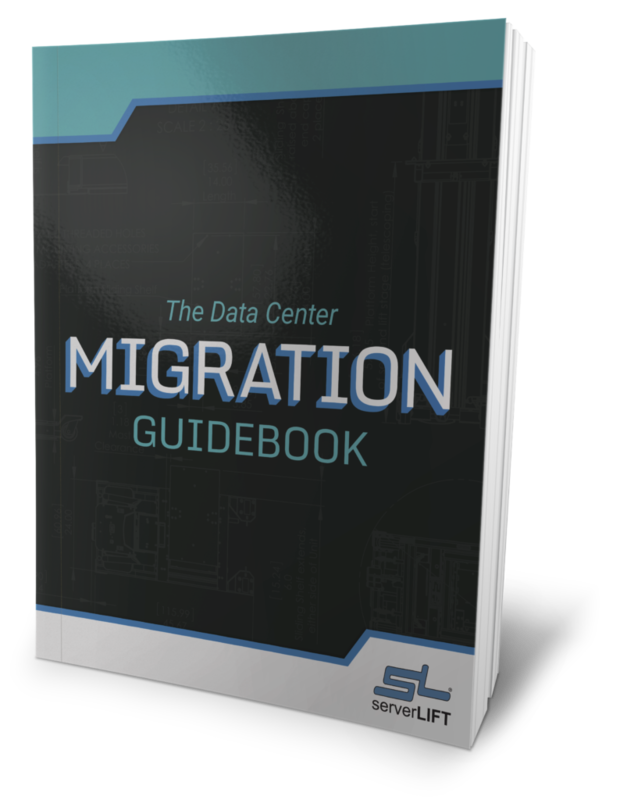 With a strong focus on the integration of design and manufacturing, we are now the premier provider of IT equipment and server handling solutions in the data center industry. 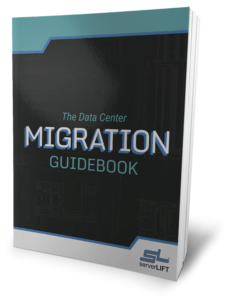 ServerLIFT is the best choice for leading data centers around the world, creating a competitive advantage for them. 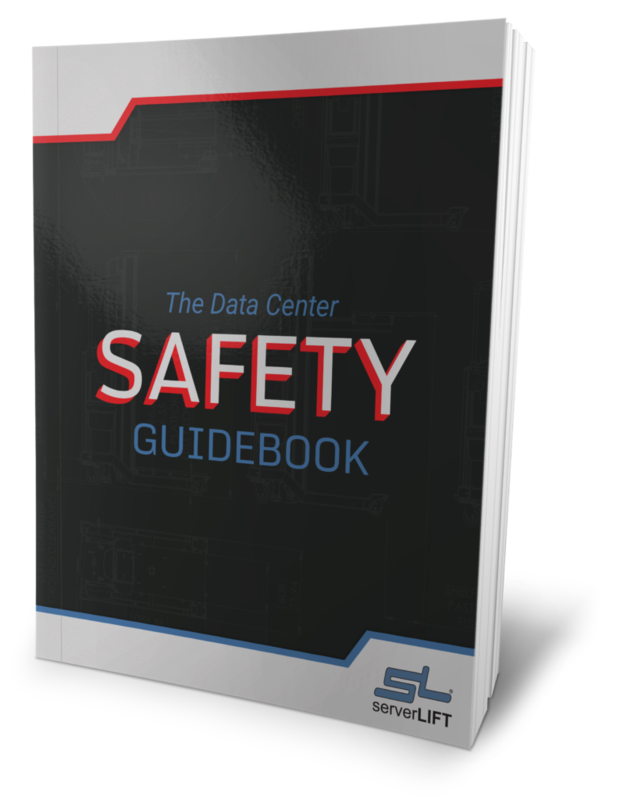 From the beginning, we conducted extensive research to identify the key features required to move servers and peripheral equipment safely and efficiently in the modern data center. This ongoing endeavor was meticulously integrated with top engineering and design talent to manufacture products that created an industry and defined its highest standards. This effort is ongoing, as we continue to innovate and respond to clients’ needs. 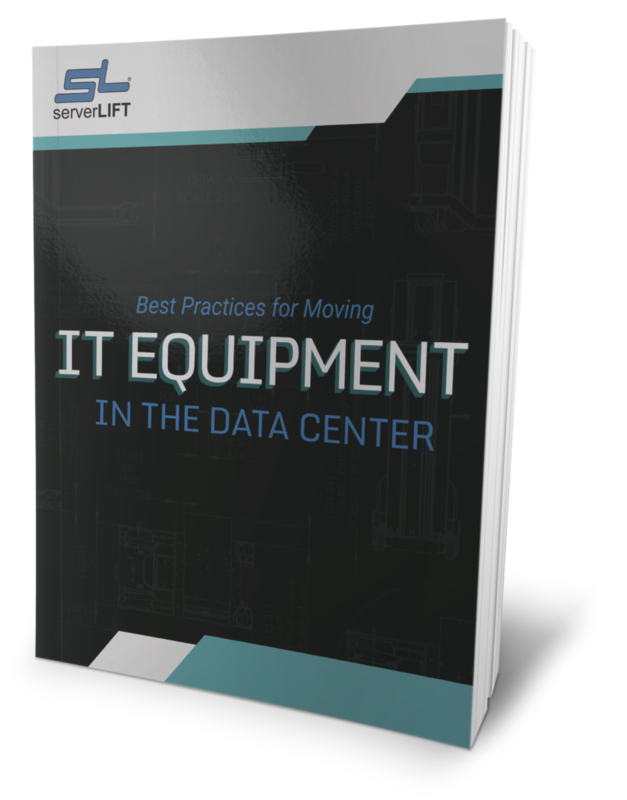 ServerLIFT has forever changed the way IT equipment is handled, in a way that data center experts want and need it to be done. By taking a holistic view of evolving demands, IT processes, and industry trends, our product roadmap ensures that ServerLIFT will continue to be the IT professional’s safest and smartest data center decision.